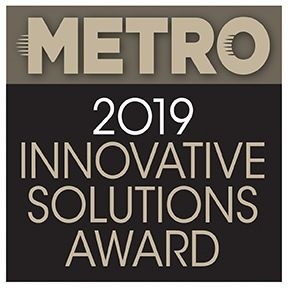 METRO Magazine is accepting submissions for its Innovative Solutions Awards in conjunction with 2019’s BusCon, North America’s largest bus show, in Indianapolis September 23 to 25. Are you a bus operator that has recently partnered with a solutions provider within the last year to implement a new innovation at your operation that has helped you save money, run more efficiently, streamline operations, improved customer satisfaction or increased ridership? Tell us what you did and how it has positively impacted your business. Applications can be submitted either by the operation or the solutions provider and will be judged by our BusCon Advisory Board, with winners and shortlisted submissions recognized at BusCon’s Award Breakfast on Wednesday, September 25. The call for nomination deadline is April 15.